Caledonia: Was the Conservative Party of Canada friend or foe to victims? […] I would like to preface my final set of remarks by saying that I have voted for the Conservative Party all my adult life. In fact, the only party I have ever been a member of was the Reform Party under Preston Manning. What were Diane Finley and the Harper government doing while the Ontario government was undermining Canada’s Charter of Rights and our precious rule of law during the past 5 years? 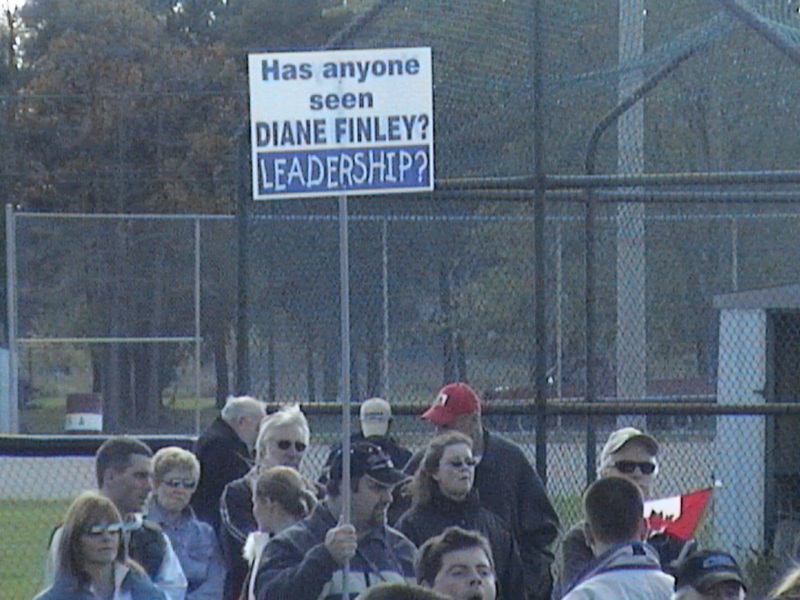 SLIDE: HAS ANYONE SEEN DIANE FINLEY? Diane Finley has brushed off Doug Fleming’s attempts to meet with her to discuss the blight of illegal smokeshacks in his community. She has so far rejected our attempts to set up a meeting to talk about Caledonia issues. However, according to Jan Watson of Community Friends – you remember – the group that supports the lawlessness in Caledonia, the one that received anarchist funding? Watson says that Finley DID meet with her. On December 31, 2009 a Superior Court judge ruled that former OPP Commissioner Julian Fantino should face a criminal charge of Influencing Municipal Officials for allegedly intimidating Haldimand Council. 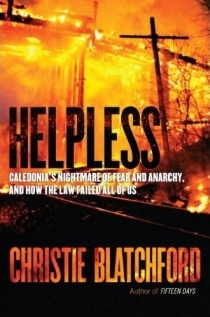 In her 2010 book Helpless: Caledonia’s Nightmare of Fear and Anarchy, And How The Law Failed All of Us, Christie Blatchford stated her opinion that Fantino had “sold frontline officers down the river.” The book exposed not only the breakdown of the rule of law, but Fantino’s key role in enforcing racial policing, and his willingness to use his office to try to silence those who spoke out against Caledonia’s policing nightmare. 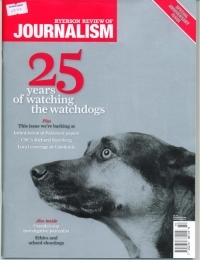 In September 2010, before Helpless was published, we began to hear rumours we could scarcely believe that Stephen Harper was going to appoint Fantino as a Conservative candidate. I posted evidence about Fantino’s record online and sent links out to all my contacts, including Diane Finley’s office. No response. On October 3rd I happened to meet a very senior official at the national level of the Conservative Party of Canada at an unrelated event. I begged him to wait until after Blatchford’s book was released before nominating Fantino, and offered to meet with party officials to provide evidence and answer questions. My offer was not accepted. After Harper appointed Fantino as a cabinet minister his government announced a $10 million dollar grant to a private group which has two of Fantino’s fundraisers as prime backers of a planned hospital in his riding. The Conservative platform says the Harper government wants to “help Canadians feel safe in their homes and in their communities.” Why then, did they stay silent for five years while Pam Dudych’s family and the Rauscher family and the Brown-Chatwell family and the Gualtieri family and many others were being denied police protection? 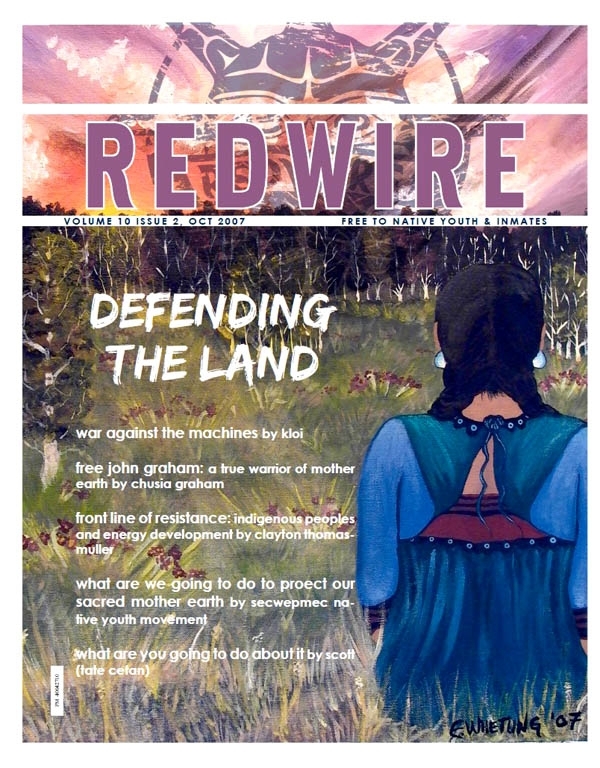 In 2010 we discovered a native supremacist magazine called Redwire had received $1.2 million in federal funding and was to receive more even though it had published specific instructions to help native youth conduct terror and sabotage operations against non-natives. Where is the Conservative plan to end taxpayer-funded hate and terror training projects directed at native youth like this? The Conservative platform talks about “advancing the rule of law, and human rights” in Afghanistan, a noble goal, but what about restoring the rule of law and protecting human rights at home in Haldimand County? Where is the plan for that? 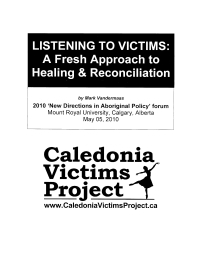 The Conservative platform talks about supporting the victims of crime, yet it appointed a candidate and minister who snubbed Caledonia’s non-native victims, but repeatedly met with the native criminals who terrrorized them and their town. How could the party play such a cruel joke? Unfortunately, rewarding Julian Fantino’s contribution to Caledonia’s misery was not the end of the party’s contempt for victims. In December 2010 the Harper government announced that it was planning to apologize to the Mohawk Warrior crime group because the Canadian Forces listed it as a potential adversary in an anti-insurgency manual. The same organization that murdered Corporal Lemay in Oka, and then went on to terrorize Ipperwash and Caledonia is to be rewarded by the Stephen Harper government with an official apology from the Canadian Armed Forces. Caledonia’s illegal peackeeping mission, to me, represents a massive crime against democracy that was committed under the very noses of Diane Finley, Stephen Harper and the Conservative Party of Canada who all turned blind eyes to the suffering of innocent people, and the violation of their rights under the Canadian Charter of Rights and Freedoms. I do not want to destroy the Conservative Party of Canada – the country needs a strong conservative voice. But, I suggest to you that what the party needs most right now, in THIS election, is a short term lesson for the long term good. That lesson is that political parties WILL pay a price for standing idly by when police protection is denied to Canadian citizens. I am founder of Israel Truth Week, and I'm the 'Liberate Israel Training Guy.' I train pro-Israel advocates in how to use Israel's land title deed-the Mandate For Palestine-as a powerful moral narrative to counter the false 'occupation' vilification. Also, founder of VoiceofCanada.ca and the Caledonia Victims Project. 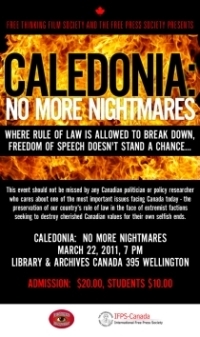 This entry was posted in Caledonia activists, Caledonia Victims, CVP in the News, Events, Mark Vandermaas, Stephen Harper. Bookmark the permalink. Our story…here now at Amazon.ca! 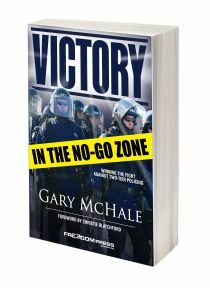 You’ve read about the agony of Caledonia’s victims in Christie Blatchford’s 'Helpless'; NOW read Gary McHale’s story about the small group of Canadian patriots who fought for freedom and, in the process, showed Canadians how to fight back …and win. Foreword by Christie Blatchford. Endorsements by Jerry Agar, Newstalk 1010 and Barbara Kay, National Post columnist. Caledonia: what went wrong? Where do we go from here?